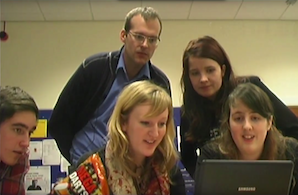 The ALCS is proud to announce that the 7th edition of the ALCS Student Days will take place at the University of Nottingham on 7 and 8 March 2013. 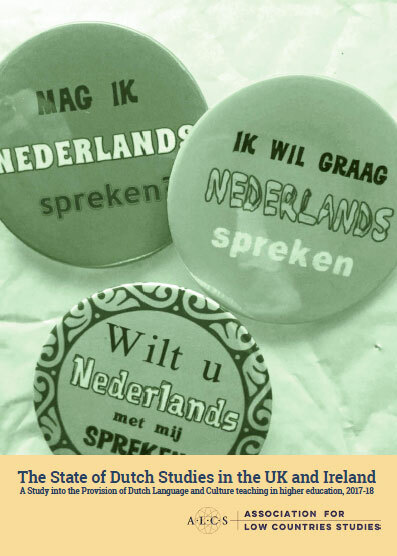 All university students of Dutch in Great Britain and Ireland are warmly invited to come to Nottingham for two days of culture, information and fun. With the Students Days the ALCS aims to bring students of Dutch together to enjoy a programme of activities involving Dutch language and culture in the broadest sense. With the help of Passionate/Bulkboek, we hope to inspire the students and showcase the many aspects and possibilities offered of Dutch Studies. You can also download the ALCS Student Days 2013 provisional programme as a pdf.